"People who are living in shanties, parks and abandon buildings - trying to eek out an existence." 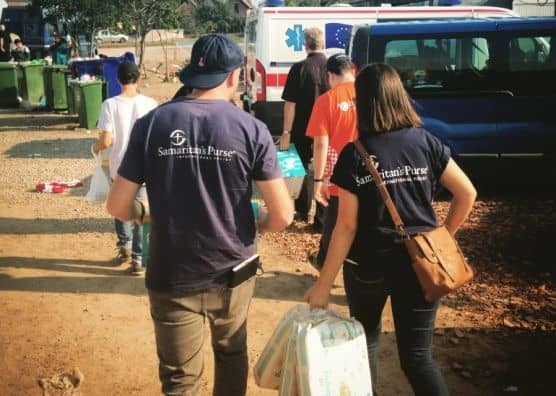 Samaritan’s Purse has been working in the Syria region for the last four years, since the civil war first erupted in that country. 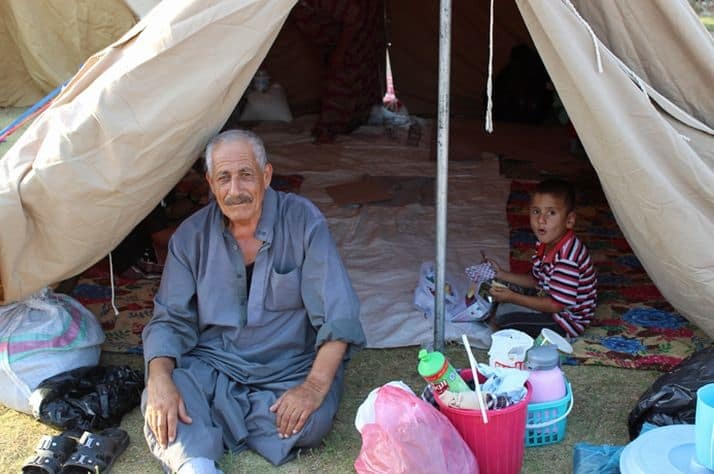 The organization has been bringing assistance to Syrian refugees in Jordan, Lebanon, Turkey and Iraq. Regional Director for Eurasia, Bruce Piercy, says these efforts have accelerated as the war continues and the number of people fleeing Syria has increased. He goes on to say about a year ago when ISIS took shape in Syria and proceeded to invade Iraq, Samaritan’s Purse also expanded relief measures to refugees in northern Iraq. Piercy has been to the region three times over the past year and has found that over half of the refugees have not registered in camps. “Camps have a poor reputation so a lot of people try to find work or just blend in with the community without a lot of success,” explains Piercy. Piercy adds a challenge with meeting the needs of thousands of migrants is that the people are always moving, never staying in one spot for long, especially with this current exodus through Europe. That being said, Piercy says where Samaritan’s Purse has been able to connect with people is a story of success. In particular the work unfolding in northern Iraq with the Yazidi people. Piercy adds however as long as the funds and donor support continue to roll in, Samaritan’s Purse will stick with these efforts. He says this steadfastness does have an impact. Follow the link for details on the work of Samaritan’s Purse how you can help contribute to those efforts. Piercy adds prayer support is also needed. He also asks that Canadians and others back home not lose sight of this situation, ask questions of government officials as to what Canada is doing. Piercy says it’s too easy to tune out and move on to the next news story. Piercy adds this situation will eventually come to an end, at which there will be a rebuilding process and Samaritan’s Purse plans to be there for that.